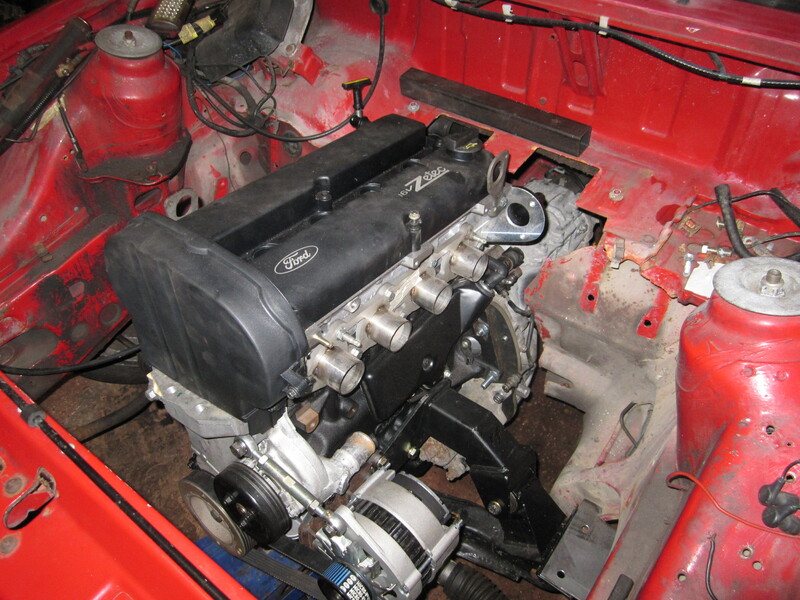 The car arrived minus engine so we had effectively a blank canvass. It is a conservative build power wise. 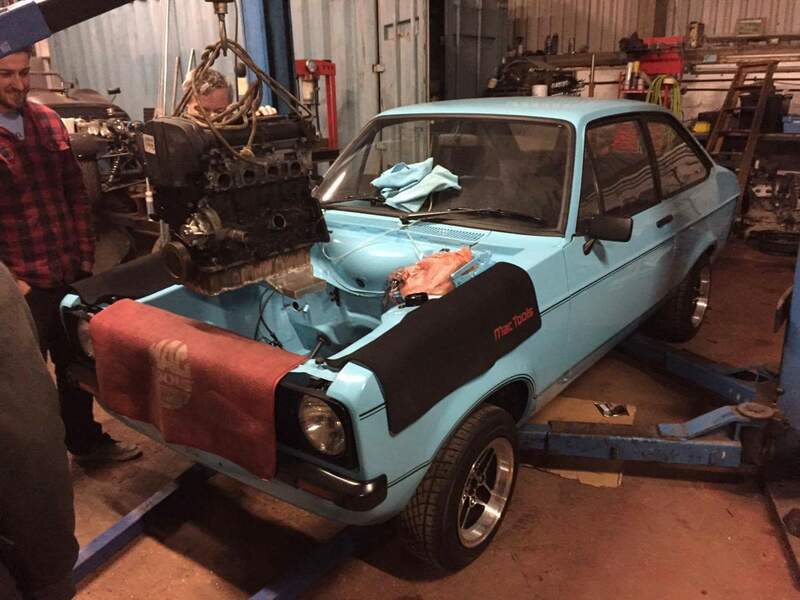 The Pinto was estimated at around 120 bhp and we are looking for around 250bhp with the new power plant. The main requirement is linear power delivery with no lag etc, so choice of turbo etc was the prime concern. 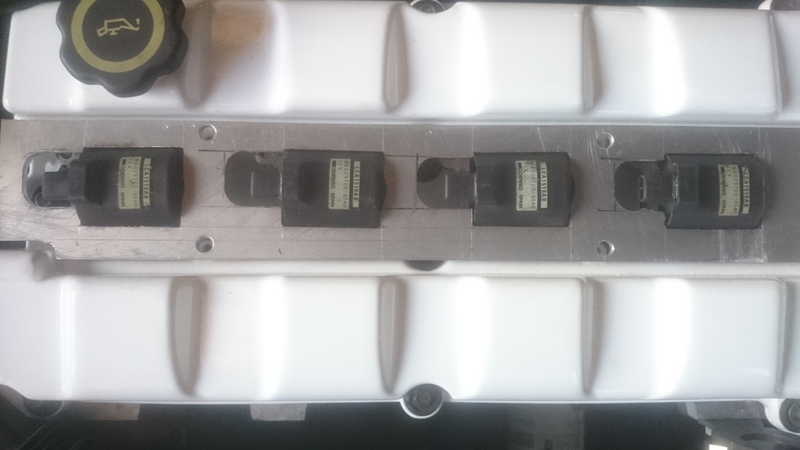 We have opted for a T25 with V band outlet. 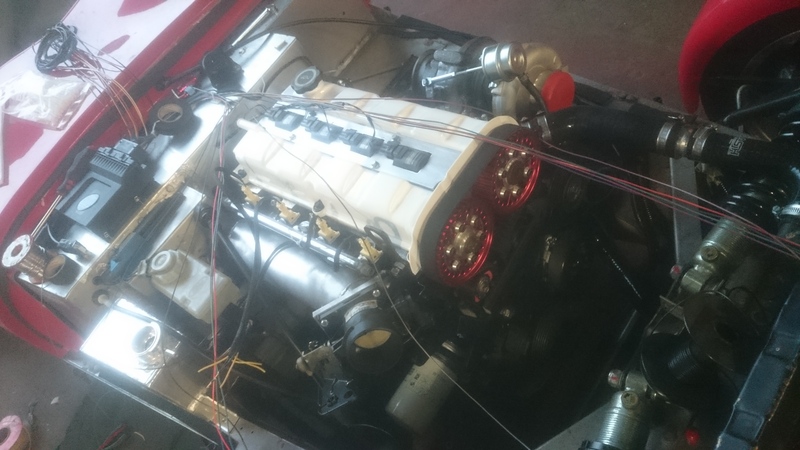 The engine is a ST170 with VVT delete all done in house. 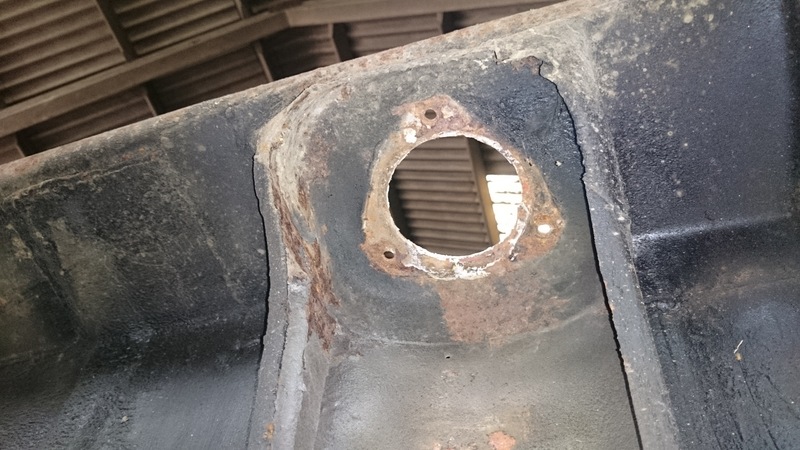 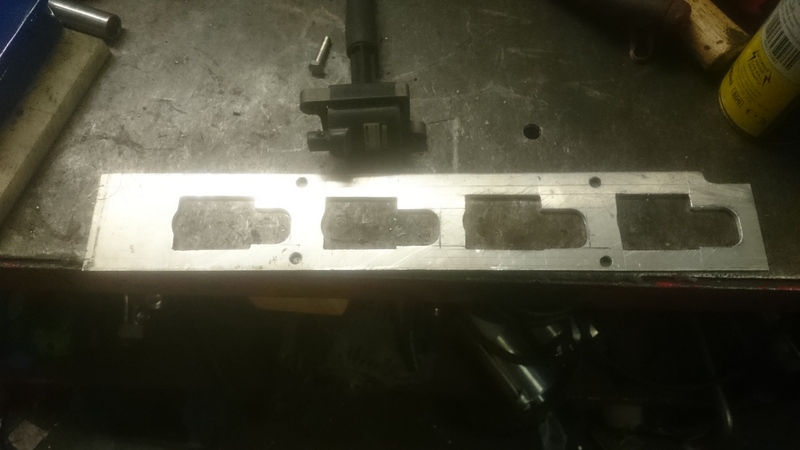 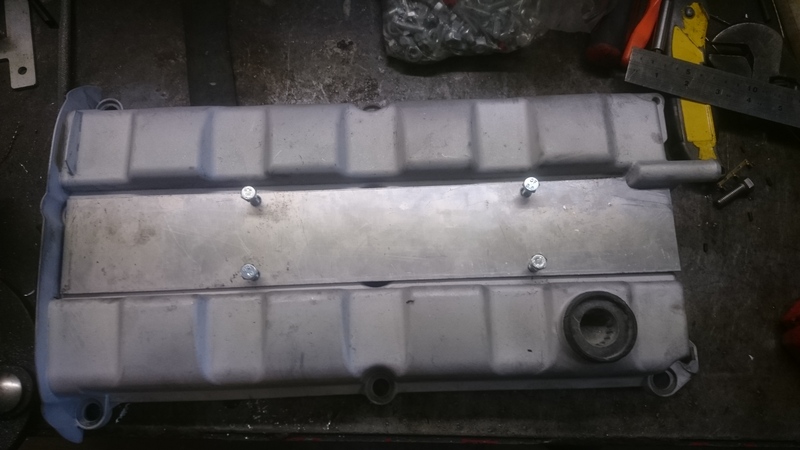 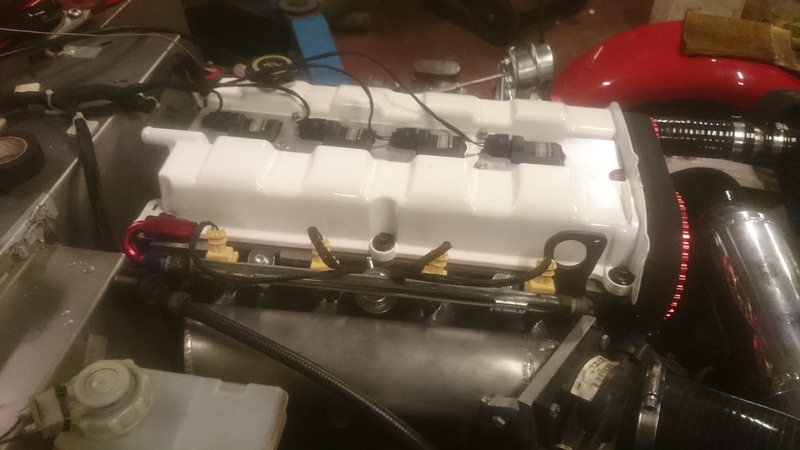 It has been completely stripped and cleaned, rebuilt with new bearings gaskets and seals. 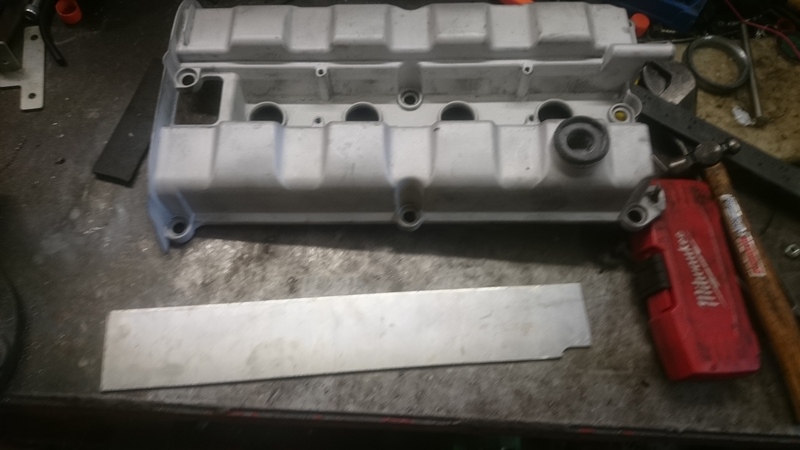 We have also used Total seal gapless piston rings along with ARP rod bolts and head studs. 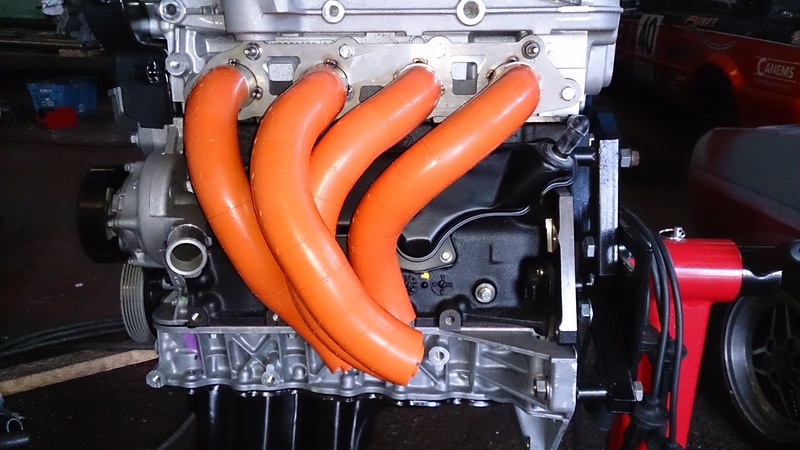 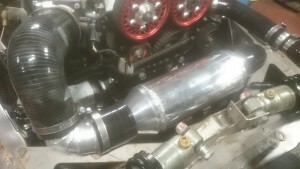 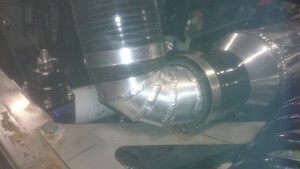 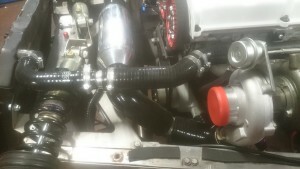 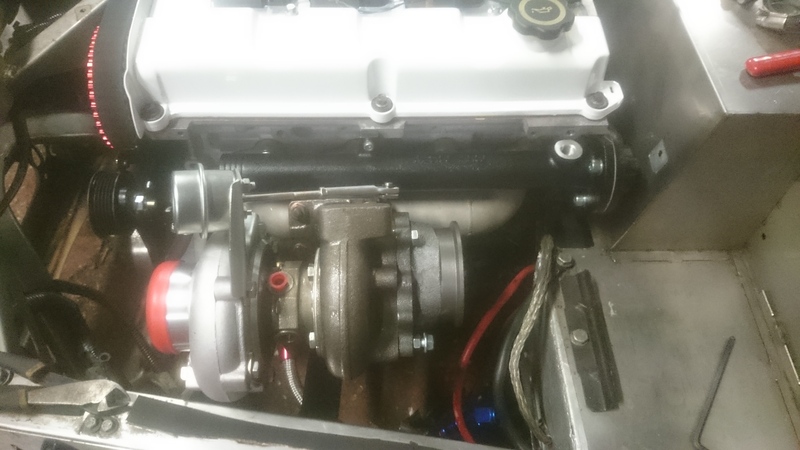 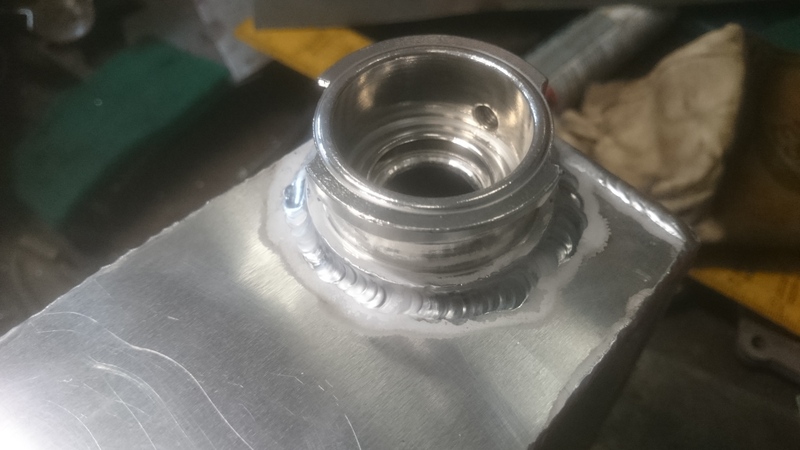 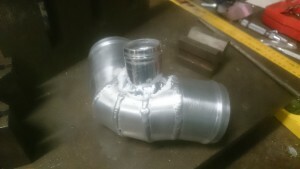 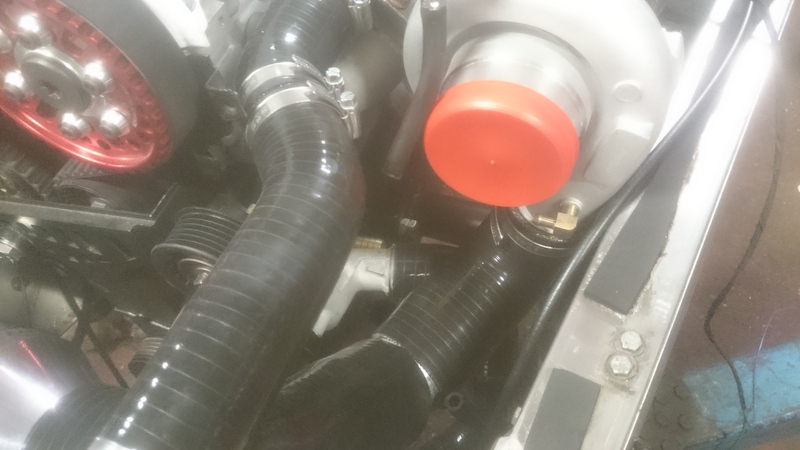 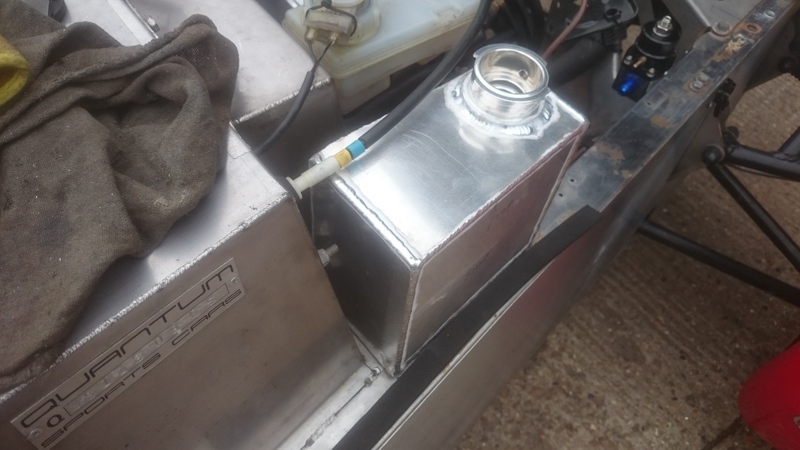 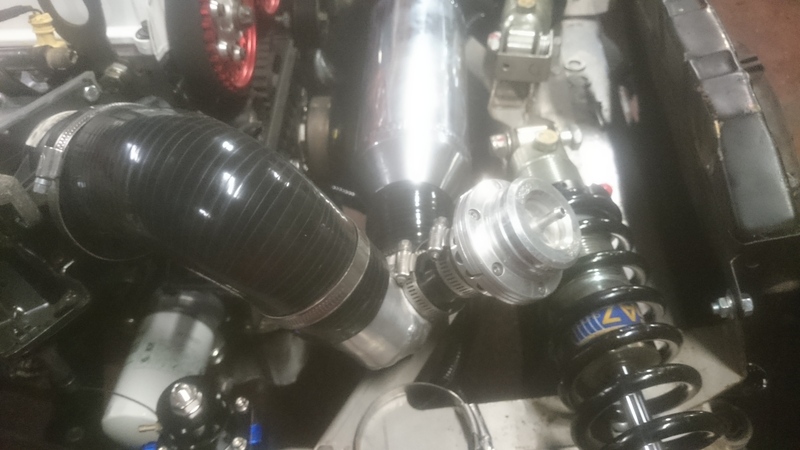 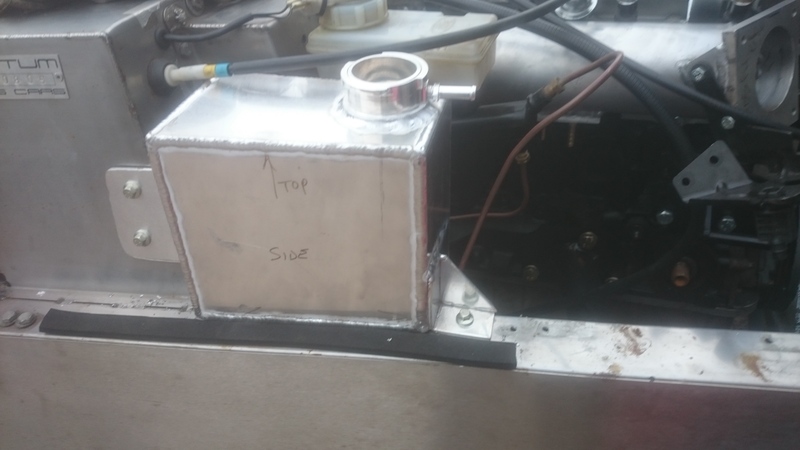 Due to the confines of the small engine bay we have had to custom make a lot of components including Inlet manifold , exhaust manifold , sump , header tank , exhaust system. 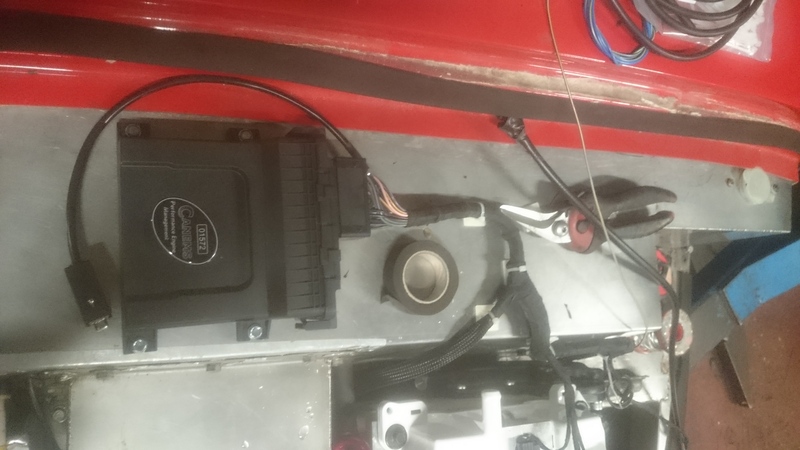 The engine is running a Canems ECU with custom firmware to run COP , we have total control over the spark map fuel map and boost map.